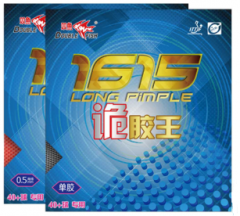 The Double Fish pimples out table tennis rubber 1615 was used by Champion Tongling in the 36th W.T.T.C. It is the best for chopping and loop-drive play. 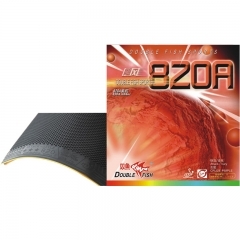 New Technology QIJI Table Tennis Rubber. 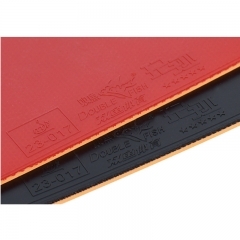 Thickness: 2.1mm OSMOSE INVERSE--Rubber Black Technology. Because of sunlight, air, moisture and other oxidation factors, traditional rubber is easy to loss its stickiness. Under the "Osmose Inverse" technique, new type of molecular viscosity is very stable. Same time, new technique makes it possible for molecule to be stored in rubber inside the surface, new stickiness molecule will release and supply by itself, and ensure persistent sticky of rubber surface. 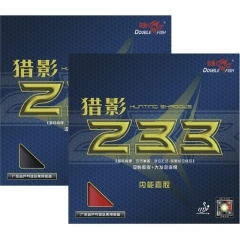 The professional inner power table tennis racket rubber 8338 with strong friction and spinning. 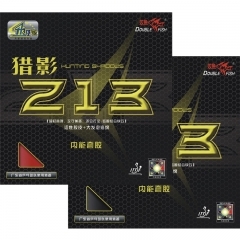 Rubber Specification: Hardness: 38-39 Thickness: 2.1 Speed: 10 Thrust: 12 Spin: 12 Control: 11 Excellent weapon for the players who are good at fast attack and loop-drive style play. 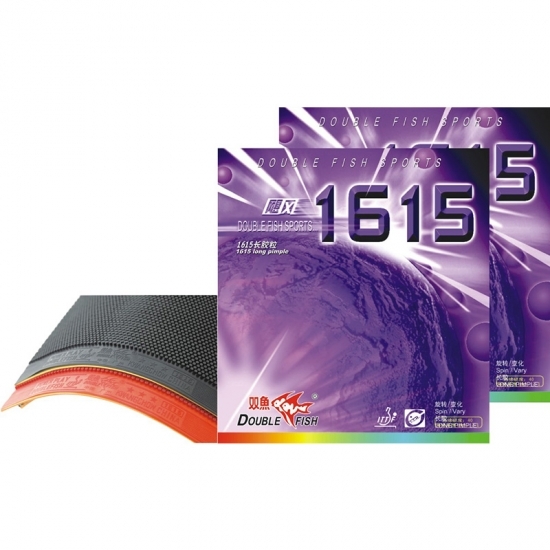 The professional inner power table tennis rubber has the feature of high bounce and light weight, both for offensive and defensive play. 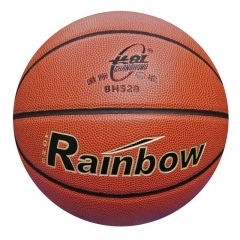 Rubber Specification: Hardness: 36-38 Thickness: 2.1 Speed: 11 Thrust: 10 Spin: 12 Control: 11 Excellent weapon for the players who are good at fast attack and loop-drive style play. 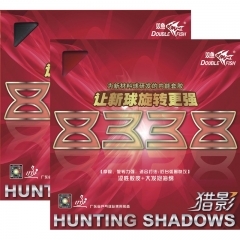 The hunting shadow 233 high bounce inner power covering is the first generation table tennis rubber developed by double fish with RELEASE technology. Rubber Specification: Hardness: 38 Thickness: 2.1 Speed: 12 Thrust: 11 Spin: 11 Control: 10 Excellent weapon for the players who are good at fast attack and loop-drive style play. 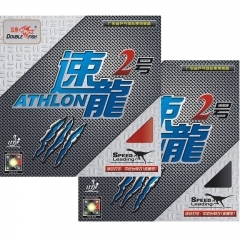 "ATHON 2" is the unique high bounce inner power table tennis racket rubber with premium sponge, the rubber adopts high elastic tooth-shape grain design enhance the hitting power of the rubber. Rubber Specification: Hardness: 38 Thickness: 2.1 Speed: 12 Thrust: 11 Spin: 11 Control: 10 Excellent weapon for the players who play close to table or not far away from the table and fast attack with loop-drive. 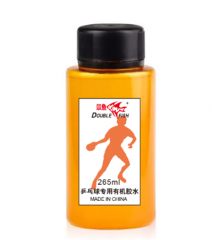 Crude pimples out table tennis racket rubber 820A is the short pimples out rubber with sponge or without sponge. 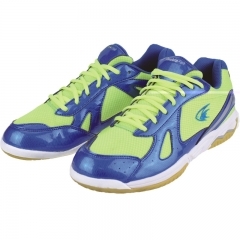 This rubber is ideal for attack balls at the top of the bounce close to the net and for blocking.